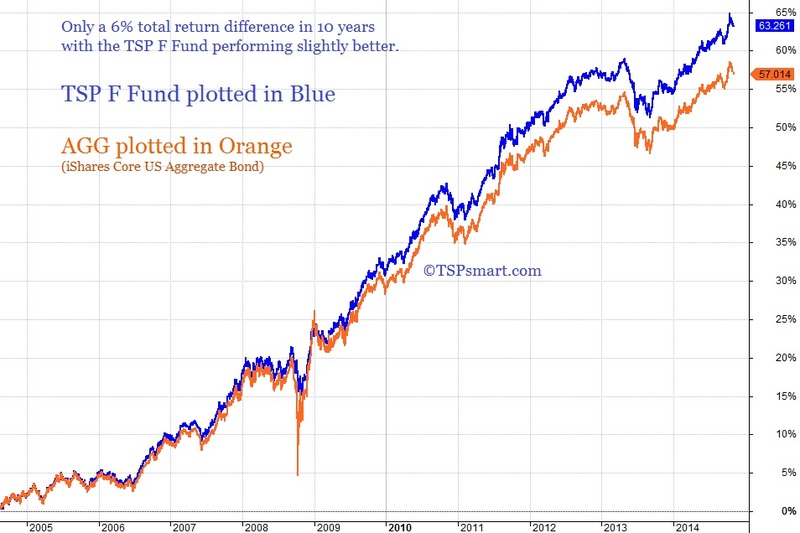 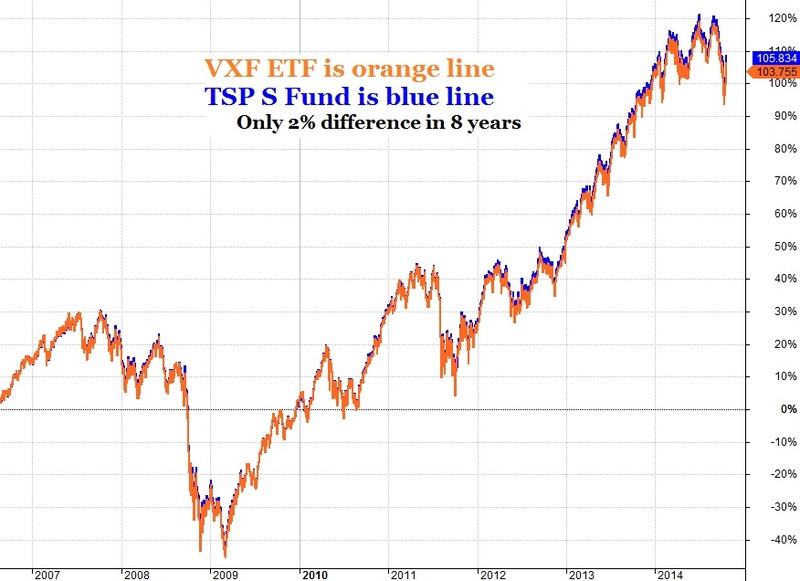 In the four charts below, you will see how the TSP funds compare to the Vanguard and iShare funds in terms of percentage gain over varying periods of time depending on how long the funds have both been around. 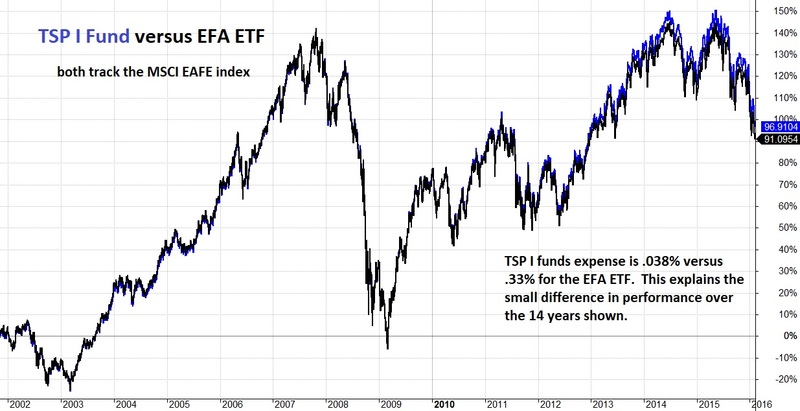 In all cases, the share prices will be different due to different initial prices and variances, but the price action is extremely close since they either track the exact same index or are managed to track the same index. 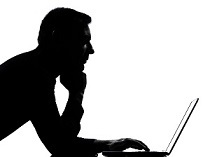 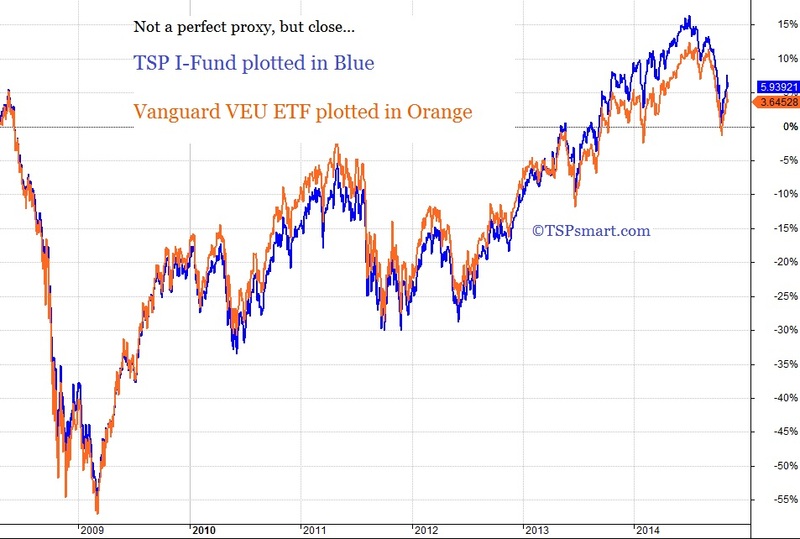 Vanguard offers the extremely low expense fees like TSP making long-term comparisons close. 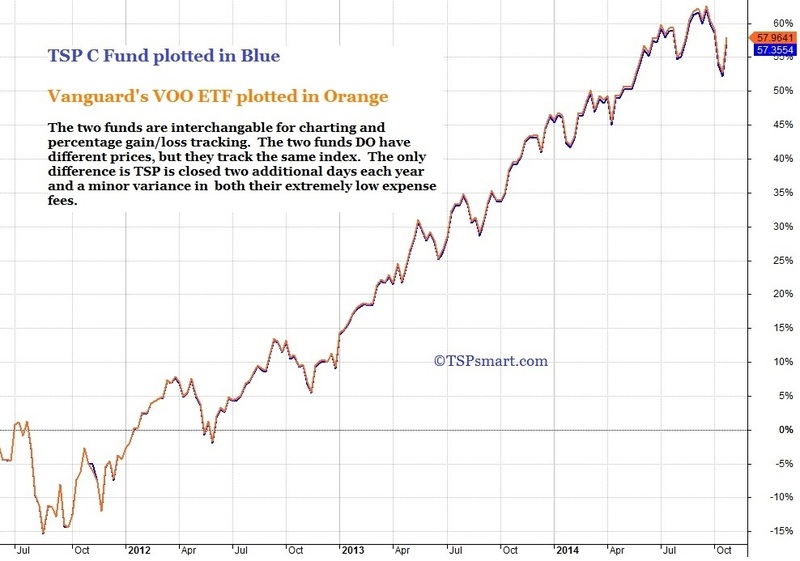 In the charts below you see why we use Vanguard ETFs to provide real-time price updates on our investor dashboard and why we recommend Vanguard low fee funds for non-TSP retirement accounts.